This month we invested in two companies: Family Diet, a grain processing business new to our portfolio, and Teefe Plastics, a plastic recycling company which got already its second loan with Mango Fund. Family Diet's rice and soya-based products. 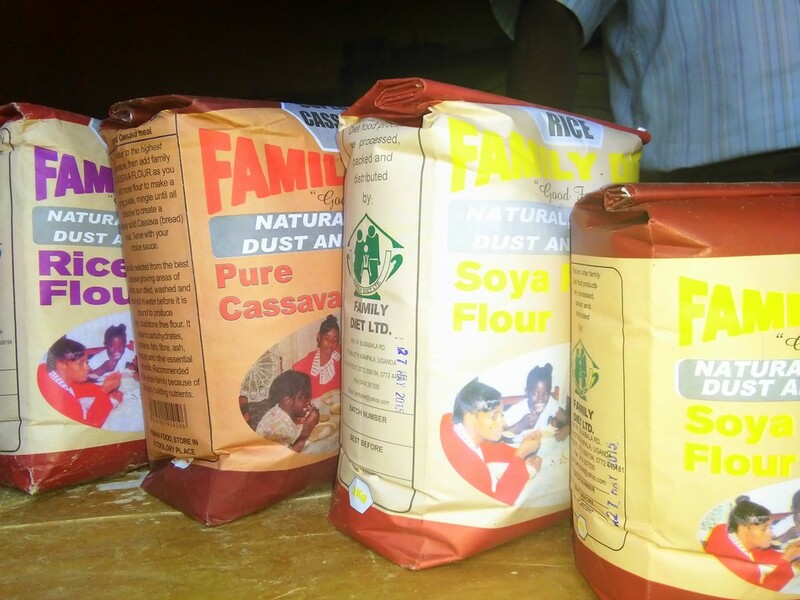 Family Diet Ltd. is a grain processing business established in 2002 run by Isa Wamala. The business primarily process soy based products in 7 varieties and its supplies to over 100 outlets in Kampala and other districts. Moreover, the company also supplies soy-based animal feed. Mango Fund financed a purchase of 2 machines to expand the production capacity of the business. Teefe Plastics Ltd. was established in 2009 by Christine and Robert Mawanda. Mango Fund gave them their first loan in 2012 to cover the purchase a second recycling machine to boost their production capacity. Now Christine and Robert came back to Mango Fund to finance another recycling machine.